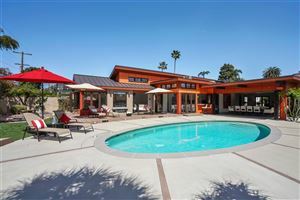 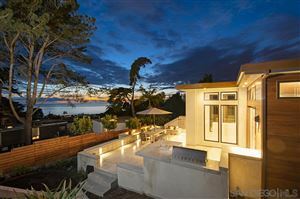 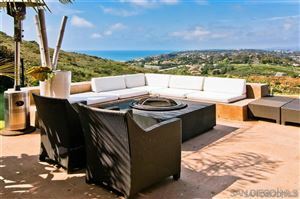 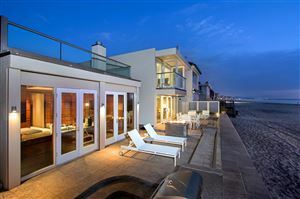 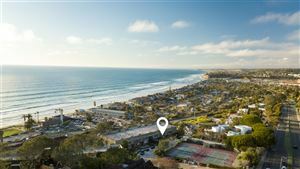 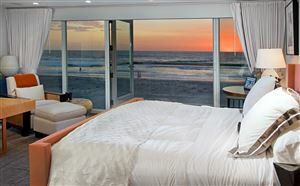 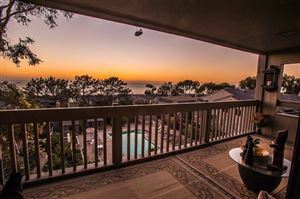 Incredible MODERN estate in one-of-a-kind location, overlooking Torrey Pines Reserve with direct trail access to Beach. 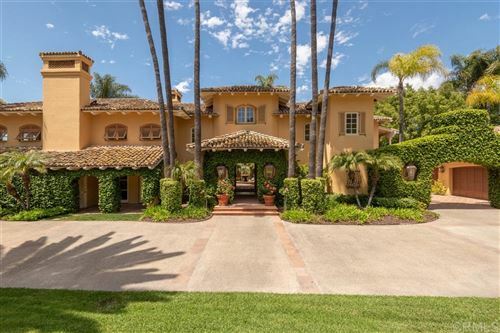 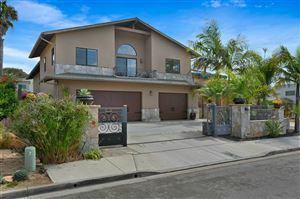 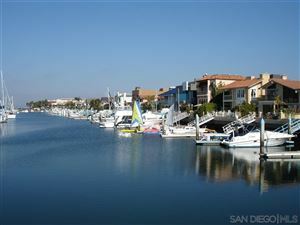 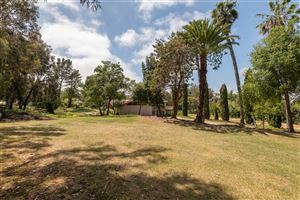 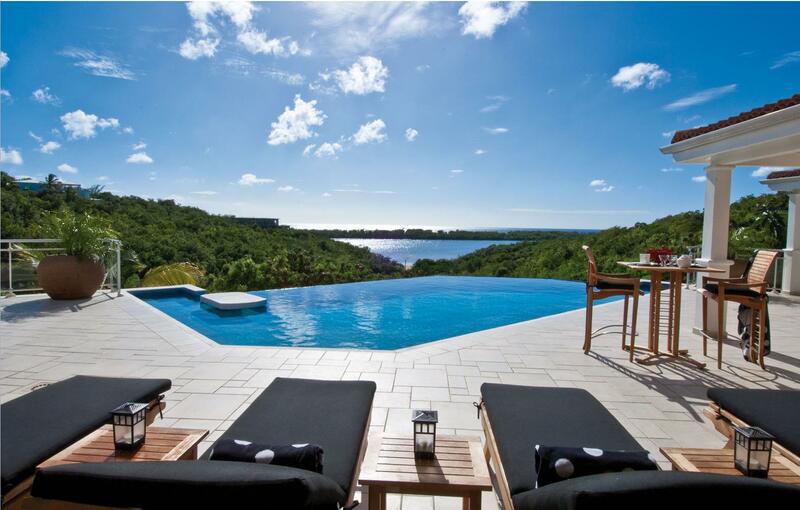 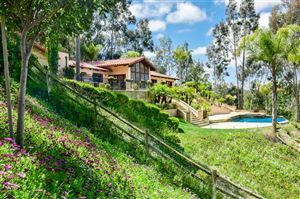 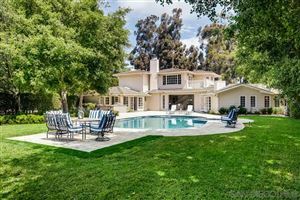 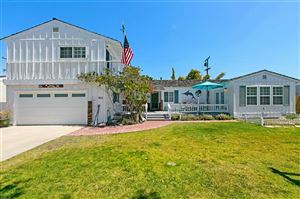 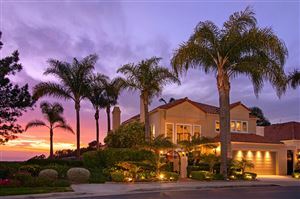 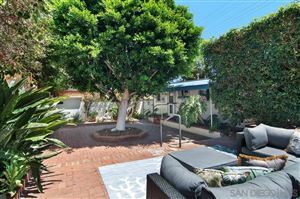 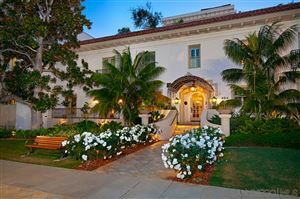 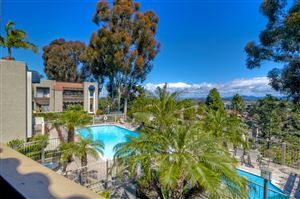 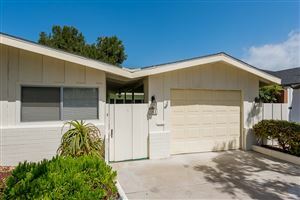 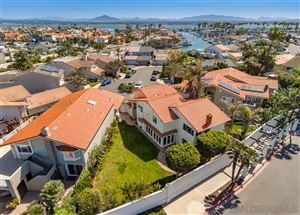 The private, fully fenced and gated property on .43 of an acre is unique offering for Del Mar. 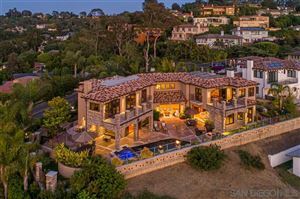 Floor to ceiling windows throughout bring in lots of natural light, wire brushed French Oak wood floors throughout, New gourmet Kitchen, nearly 4,700-SF, Over-sized 3-car garage, VIEWS, large POOL/SPA. 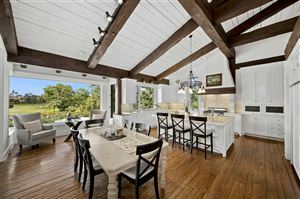 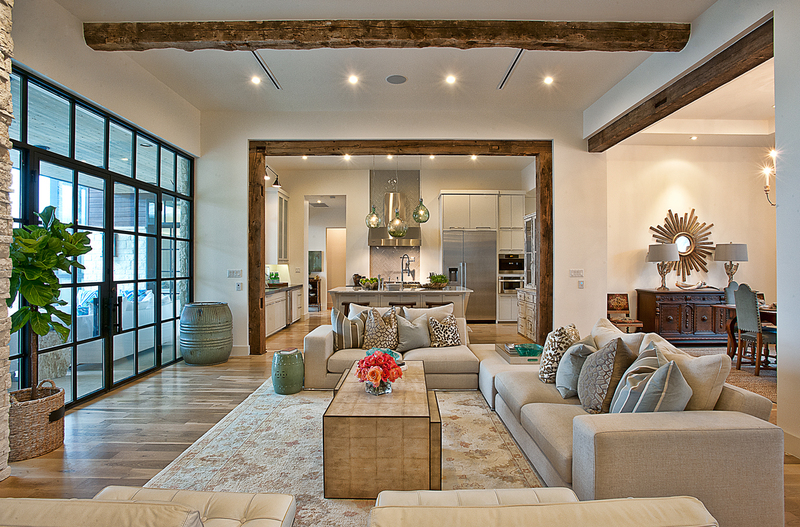 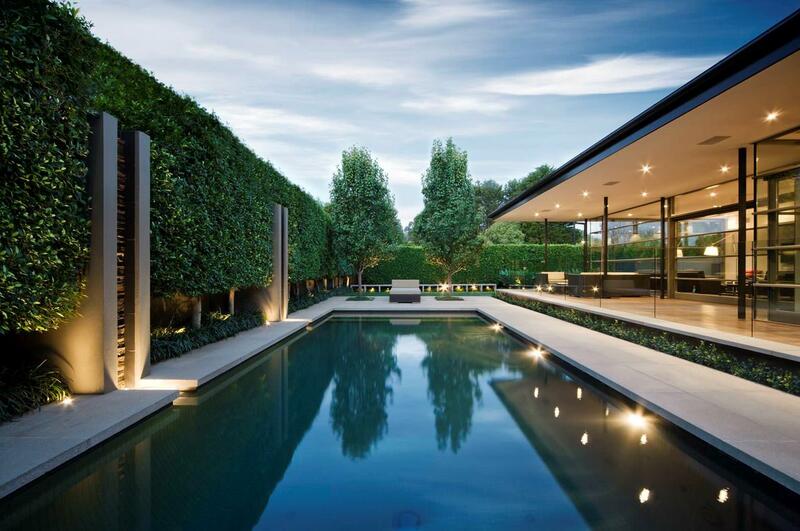 Custom built for high-end designer Susan Spath of Kern & Co and recently totally redone. 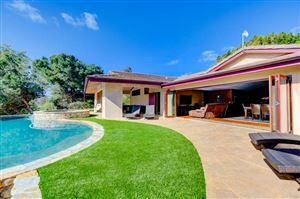 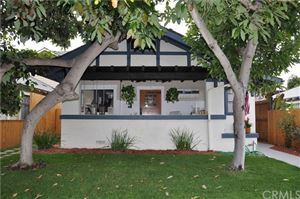 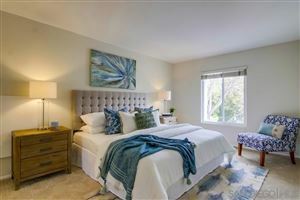 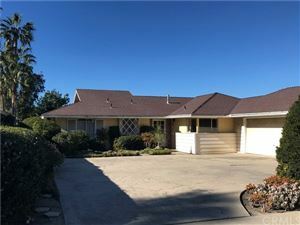 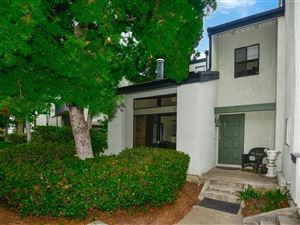 Properties on this website was last updated as recently as 4/24/19 9:11 PM PDT.